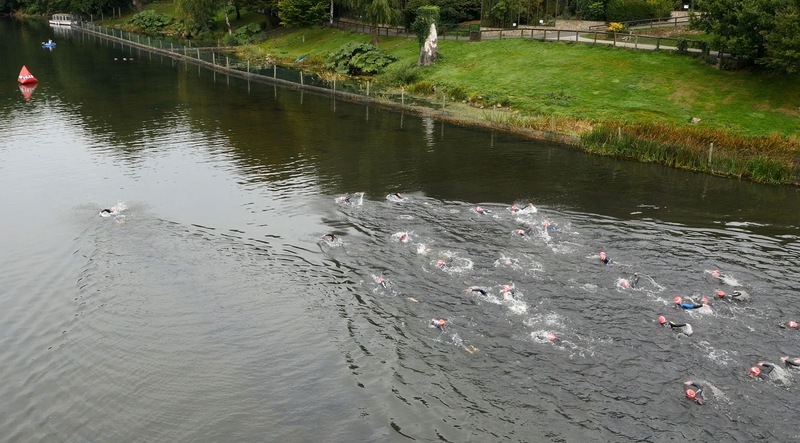 Five Tips To A Great Winter's Swim Training ~ Feel For The Water! Advice & Tips to Improve Your Swimming. If you live in the northern hemisphere you'll know the days are getting shorter (and colder!) and quite likely your thoughts are turning to how to improve your swimming over the winter. Working on your stroke technique with the right drills and methods is very important to improving your speed and efficiency in the water but beware the temptation of trying to create the perfect stroke by slowing things right down and killing all sense of rhythm. of a pause at the front of the stroke. Working on your stroke technique - whilst keeping a good rhythm - is when stroke magic starts to happen. 2) Get Comfortable With Uncomfortable! It is often said that swimming is 'all about technique' but this isn't really true. The argument often goes that I will work on my technique first and then add in fitness sets later but with a low level of swim fitness you cannot sustain your stroke for more than a few lengths leading to that horrible feeling of your stroke falling apart. The truth is that fitness is very important in swimming and could be worth 10 to 20 seconds per 100m to you over longer swims, and in some cases more than that. Plus, as you regularly perform training sets you might find that your stroke technique starts to 'click' into place and it becomes more automatic - a sure sign things are becoming more efficient for you. So don't avoid regular fitness training sets over the winter - a CSS session once per week will do your swimming the power of good and stops you getting a bit lazy over the winter. As SS Coach Julian Nagi puts it: Get Comfortable With Uncomfortable. What time could you swim 400m in today? If you don't know the answer to that question within 10 seconds then you could do with tracking your swim times much more closely! Getting in tune with your times over different distances and during training sets gives you feedback on how things are going and if you are on the right track. If after a couple of months of training you are making no progress you need to re-think your training but if you see your times steadily dropping you can confident you are making real progress and there's more to come. The point here is that without measuring it you simply wouldn't know. 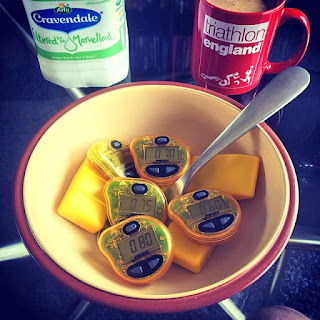 Tempo Trainers: Do not eat! The Finis Tempo Trainer Pro is the ultimate tool to give you that feedback - set one to beep at a given time per length and you can get feedback on your swimming speed whilst you are swimming. As the weeks go by you will see the time per length gradually dropping which is hugely motivating! And you can use the Tempo Trainer to precisely control your stroke rate - perfect for tip 1 too. It doesn't matter how flat the conditions are in open water, unless you are leading the race you are always swimming in rough water and you need a stroke and the confidence to cope with that. If you can't swim straight, navigate well or draft effectively either then you're going to lose huge chunks of time as soon as you swim outdoors. Open water skills are worth so much time you need to practise them all year round, including in the pool with friends in the winter. 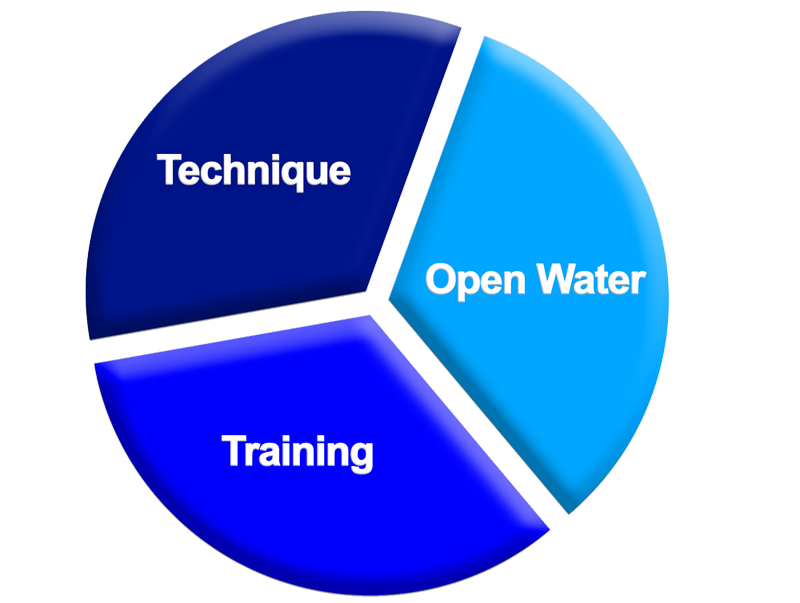 There's also no point developing a stroke that only works in perfectly flat swimming pool conditions which is why you need to combine your stroke technique work with regular open water skills practise through the winter. Last but not least, set yourself a measurable goal that you want to achieve, or a series of goals one after the other through the winter months. The more excited about this you can get the better so make sure each goal is something you *really* want. 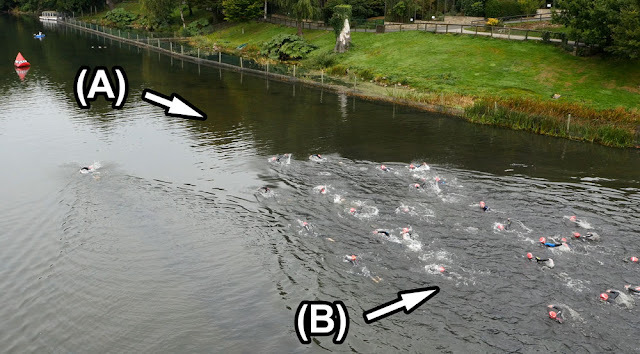 It might be a fly-away race or to swim a mile continuously or perhaps 400m in under 8 minutes. Set your goal on a fixed date 8 to 12 weeks away - long enough to really achieve something but short enough to stay motivated and focused. If this is a little different to what you did last year, don't let that stop you. Remember: Do what you always did, get what you always got! This sounds great but are you wondering how to combine this all together into an easy to follow routine? 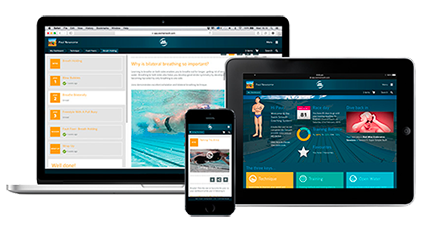 You need the Swim Smooth Coaching System Web-app, which you can run on any computer, phone or tablet with internet access. 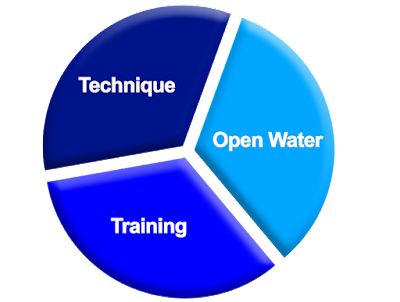 Not only is the Coaching System packed with all the technique work you need but there are literally hundreds of training sessions and full training plans to follow (for all levels of ability) and loads of eye-opening open water skills sessions.